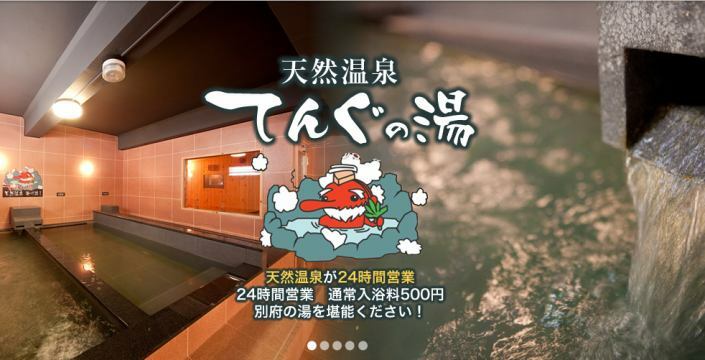 Bathing is possible from 12:00 to 11:00 the next day, with a 100% Natural Onsen sinking Large Bath bath! We have a sauna and a water bath as well. Customers using business and travel will also be able to refresh further. Also please complete the massage and heal the tiredness of the day. 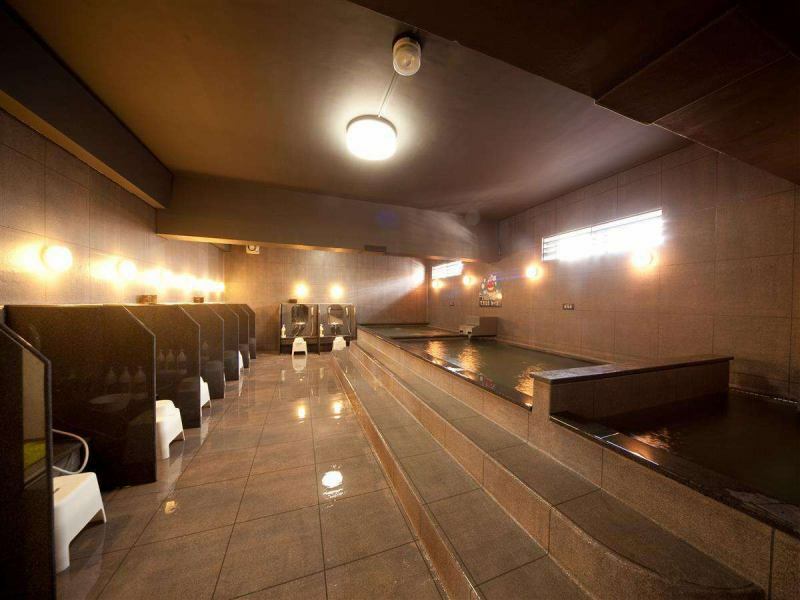 Luxury hot spring sinking Natural Onsen. Please enjoy plenty of hot water in Beppu. 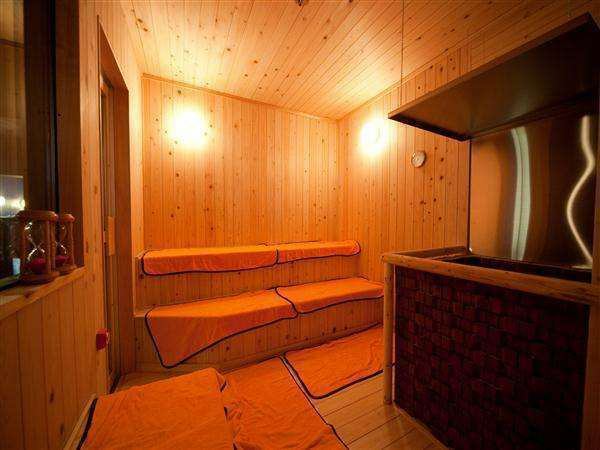 Refresh the tiredness of the trip in the sauna.